A BTEC in Health and Social Care will allow students to develop their work-related skills and knowledge, covering more advanced issues and topics. It explores, in detail, many areas of Health and Social Care, and students have the opportunity to take specialist units in the care of babies and young children. For those who want to build a career in Health and Social Care, the OCR Cambridge Technical at Level 3 will provide a thorough introduction to the skills, knowledge and understanding required. All units are centre-assessed and externally moderated by OCR. There are no timetabled exams for this qualification; candidates may complete units at a time that suits the centre. The full award and units from this qualification are graded as Pass, Merit or Distinction. Work experience placements and links to real-life Health and Social Care settings. 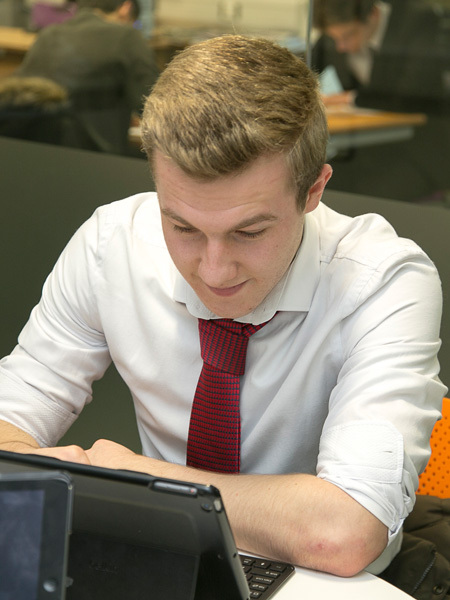 Many students go on to be offered training or employment from work experience placements. Links with local community resources, the opportunity to see first-hand the provision in this country within the Health and Social Care field, and develop an area of interest and expertise.